Love seeing how adaptations work out. 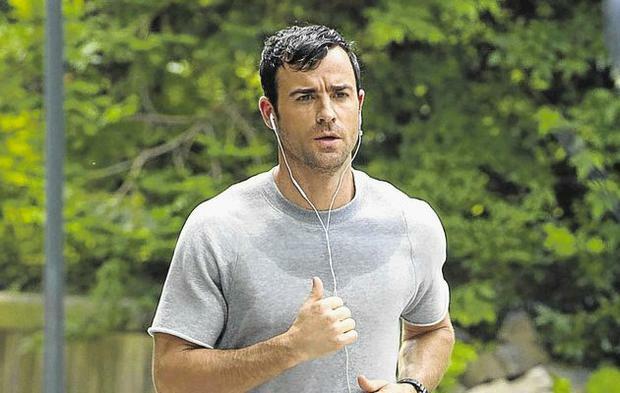 Season One of The Leftovers is absolutely fantastic. The Leftovers is a book written by Tom Perrotta. Here is Stephen King’s review. In the show, they change a few things. In some ways, it’s successful. But, Season Two I suspect is too far south. Not as good - losing nuances, going too heavy on the screen format. Very importantly, Max Richter does the score. Richter has just released a teaser for his new album ‘Sleep’. Teaser as in a very relaxing lullaby. Here is the refrain from The Leftovers. And below a variation (because, this is part of finding adaptations interesting). This version is fuller, more like eating a cake haha. Perrotta also wrote a short story: Little Children. Yes, also a very very good movie. This trailer is way too dramatic - the tension in the film comes from very slow tracking, the sense of heat laying over a public swimming pool, and the claustrophobia of dense suburbia wrapped in trees. In other news: I will never underestimate Jennifer Aniston (Arniston?) again. That’s two of the hottest men in the cinematic world. I got a properly structured writing fashion from your blog. i am very inspired with that. each posts are nicely maintained and exact pleasant content. Thanks for this publish. The layout could be very quite and attractive.i like your weblog those innovative gadgets you're making. They are all great! I guess I will find these movie. I think you need to pay someone to write yourdissertation assistance because what you just wrote here is really bad, bad enough to get you a F on your work, so do you want that ? No right? Then please change this up and relocate it to a better use !